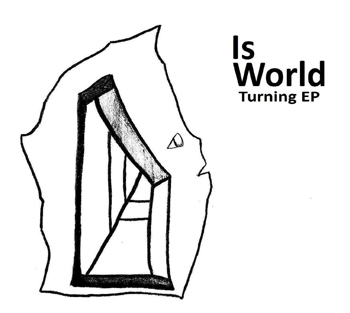 This is a new release from Illinois based rock band Is World. It kind of sounds like Hum covering songs by The Promise Ring. There is also a last track called (reprise) which is a recapitulation of all the record's themes and melodies. It sort of sounds like Mogwai having a big loud jam with The Postal Service.